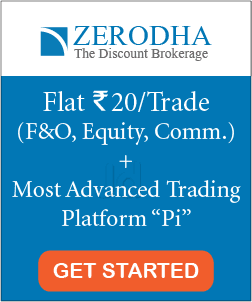 Why You Should Try Thematic Investments? Suppose you believe in an idea and confident that it will perform well in future. For instance, let’s say you are optimistic towards the renewable source of energy. 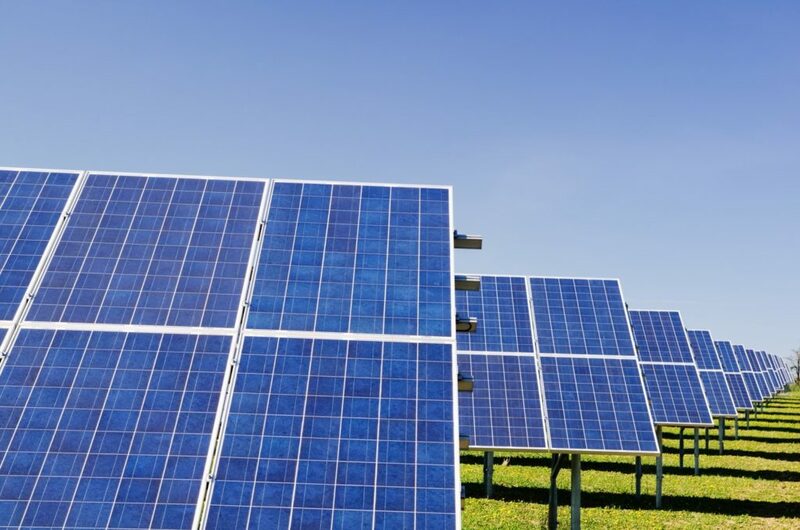 Here, you are assured that the grid and other conventional sources of energy will be replaced by the renewable source of energy like solar or wind energy in the future. And therefore, you want to invest in this idea. However, you are not certain of the best leading company in this segment to invest. Moreover, you also do not want to invest in the entire energy sector through any sectoral mutual fund as you want to focus just on the renewable energy-related companies. How to proceed further with your investments? Enter the thematic investments. As you might already know, mutual funds also provide an option to invest in different sectors via sectoral funds. For example, pharmaceutical funds focus on pharma companies or banking funds focus on investing in companies in the banking Industry. However, thematic funds are different from the sectoral fund. Thematic funds are growth-oriented equity funds that focus on investing in a set of companies based (or closely-related) to a particular theme. They follow a top-down approach and targets a broader macro-economic theme on which the fund manager has a good knowledge of. Here, the thematic fund investors studies and understand the impact of structural shift in economics, political, technological, corporate or social trends on sectors, demographics etc which may reveal investable opportunities. For example, electric vehicles (EVs) can be considered a theme. Here, the thematic fund based on EVs do not just need to focus on one automobile industry, rather they can include a set of industries which are a part of the theme. For example- this theme may include companies from the automobile industry, battery industry, Metal companies involved in making battery parts like Graphite, Aluminium, Carbon, etc, auto-ancillaries industry or any other companies related to the EVs. A few other popular themes in India right now are digital India, make in India, technological progress, Internet of things, blockchain, environmental sustainability, social security etc. — Mutual funds are over diversified while thematic funds are compact. Mutual funds invest in somewhere between 40–100 stocks. On the other hand, the number of stocks in thematic funds are smaller, typically between 5–20. — Mutual funds are rigid and not easily customizable. Although there are thousands of mutual funds available in the Indian market, however, they are not customizable. On the other hand, it’s easier for investors to choose their ideas/sentiments and factor their risk appetite through thematic funds. — The costs involved with mutual funds are high. For managing a popular active fund, the fund house may charge an expense ratio as high as 2.5-3%. However, the fees involved with thematic funds are comparatively cheaper. — Thematic funds are potentially more rewarding compared to diversified mutual funds. — As thematic funds offer a compact theme, they have a concentrated impact because of news or happenings in other non-related industries. 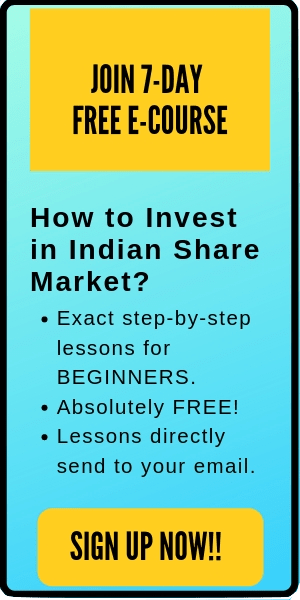 — There are a lot of publicly available popular themes in the Indian market and hence, finding the right investment opportunity is not a tough task for investors. For example, you can use FYER’s thematic investment platform to try new different themes. — Thematic funds allow strategic exposure to the investor’s portfolio and encourage common sense investing as themes represent the investor’s ideas and thoughts. There’s no denying the fact that no investment strategy is perfect. And the same goes to the thematic investments. By making investments in thematic funds, you are preferring a concentrated theme. This portfolio concentration makes these thematic funds comparatively riskier over diversified mutual funds. Moreover, there’s also a controversy regarding thematic investments which says that investing in a concentrated idea which is still untested and underappreciated, may not be a sound approach. Socially Responsible Investing: Why it matters? 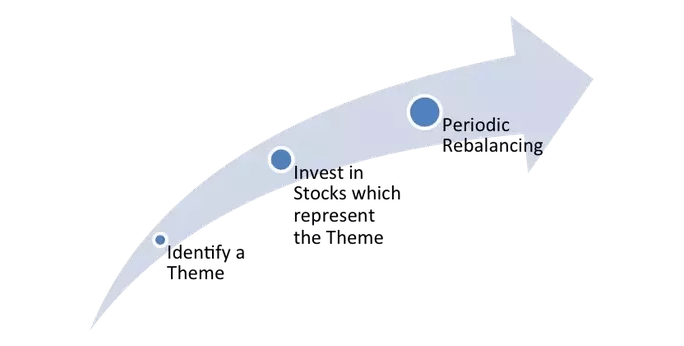 A major difference between thematic investments and traditional ones is that the thematic investors look into the future and makes decisions based on the predictions on the future trends or upcoming shift in the structure. On the other hand, traditional investors check the history and weights more importance to past performance, market behavior etc. Moreover, we cannot deny the fact that themes change fast with time. In the last two decades, we have witnessed massive changes in the industrial and technology theme. Therefore, if you are planning to make thematic investments, be observant and careful regarding the entry and exit decisions. Only enter these funds after you have researched the idea thoroughly. Nonetheless, if you are able to invest in right thematic funds, they are capable of giving huge returns to the investors compared to other index or diversified funds.